Gov. Matt Bevin joined the Kentucky Black Legislative Caucus for a Black History Month celebration in the heart of the Kentucky Capitol Wednesday. Former senator and civil rights trailblazer Georgia Davis Powers lay in state in the Kentucky Capitol Rotunda Thursday afternoon. In part two of our Saving Stories tribute to Georgia Davis Powers the Civil Rights icon talks about her role in helping organize the 1964 March on Frankfort featuring Dr. Martin Luther King Junior and MLB Great Jackie Robinson. Today on Saving Stories Doug Boyd from the Louie B. Nunn Center for Oral History in the UK Libraries shares audio from Georgia Davis Powers. The Kentucky Civil Rights icon, the first African American and the first woman to serve in the State Senate passed away early Saturday at the age of 92. A prominent civil rights leader in Kentucky who became the state's first woman and African-American elected to the state's Senate has died. Georgia Davis Powers was 92. 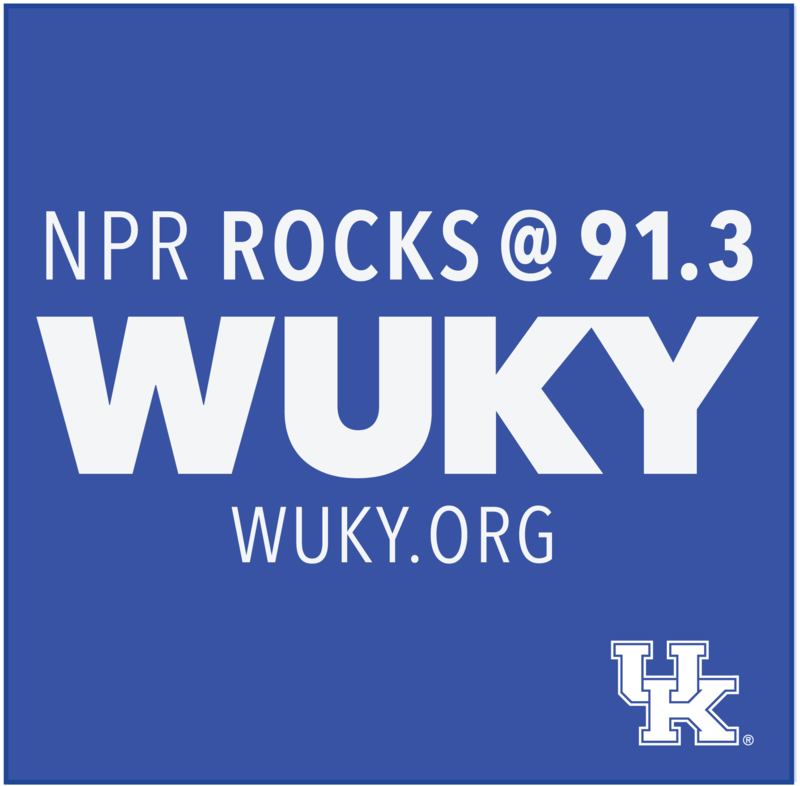 Hear two distinct memories of the March On Frankfort this week in a special segment of Saving Stories.